I love you guys!! Thanks for the update! 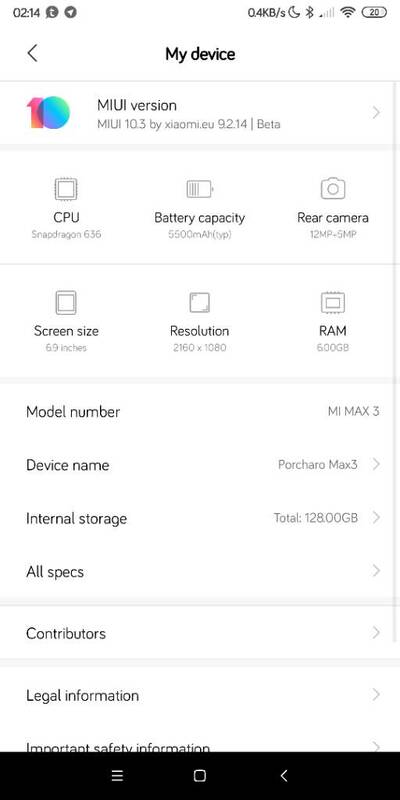 Hi, someone has updated on Mi 5X? Is it running good? Dirty flash?? Can you make a screenshot where did you find it? Thanks for all the help received. Have you tried on a different USB (2.0) port, or different cable or another PC? For Dark Mode, do we must use the default theme? I tested with three different laptops, bought new USB type C and executed different versions of unlocking tools according to the suggestions made on Xiaomi.eu and XDA-developers. I really don´t know what may be happening and I do not resign myself to not being able to install developer Rom from Xiaomi.eu. For five years I have been a happy user of xiaomi.eu rom in my old MI3 and I wish I could do it with my new MI8. 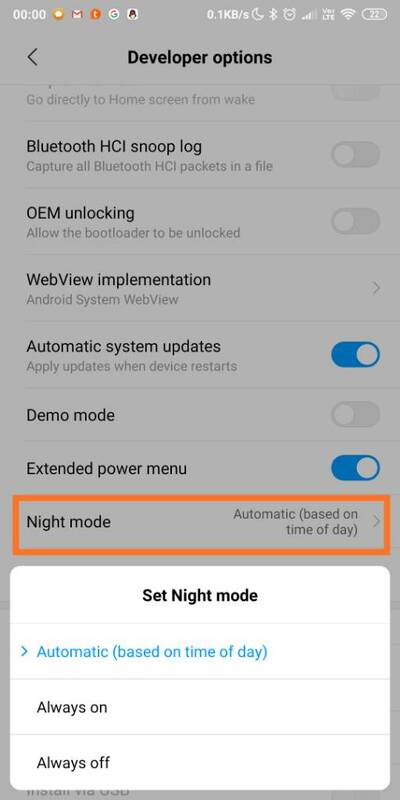 I can't see rom for Redmi Note 7? I'll try to help you, because my friends had the same trouble with unlocking. Did you use Windows 7 x64 instead of windows 8 or windows 10? And this version of unlocking tool: 3.3.525.23? This way was helpful to resolve problem. A laptop tested is windows 7 64, the other is windows 8 64. The tool used is the unlocking tool: 3.3.525.23 at the suggestion of graw2 instead of the one suggested on xiaomi.eu. Is firewall or antivirus disabled? And maybe, i'm not sure, but something wrong with Xiaomi's servers. Awesome.. been waiting for official dark mode for ages.. dark themes are fine but there is always something broken like black text on black background.. I hope then they make an update focused on battery life only because miui became very draining after pie.. Dark Mode (Night Mode) works fine. But: No more Android Security Patch Updates from XIAOMI? Warning: alarms are gone almost late for work. Fortunately kid woke me up. Night mod needs more improvement, black and grey does not look good. Maybe Xiaomi will update it in the future.